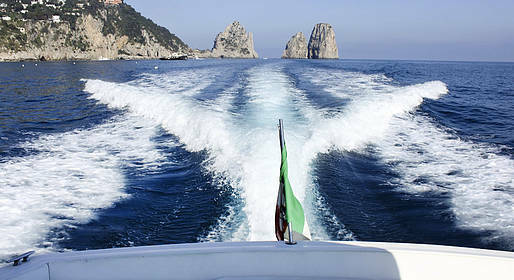 Spend the day on the water with luxury speedboat boat tour of Capri, complete with awning, cabin, and bathroom. 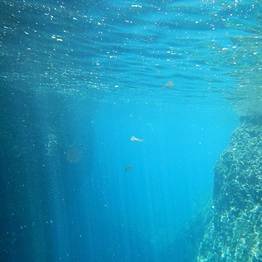 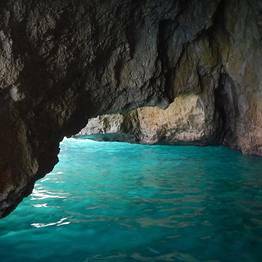 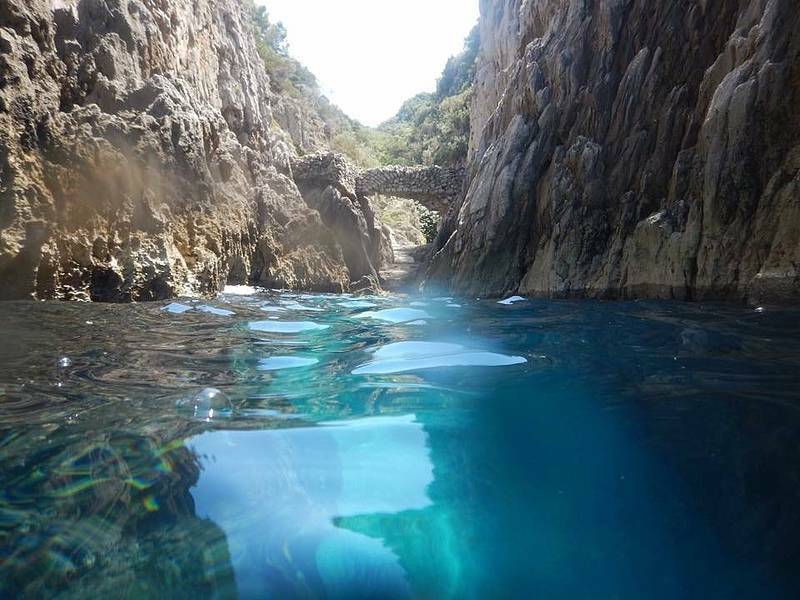 See the Faraglioni and Blue Grotto and swim in sea caves. 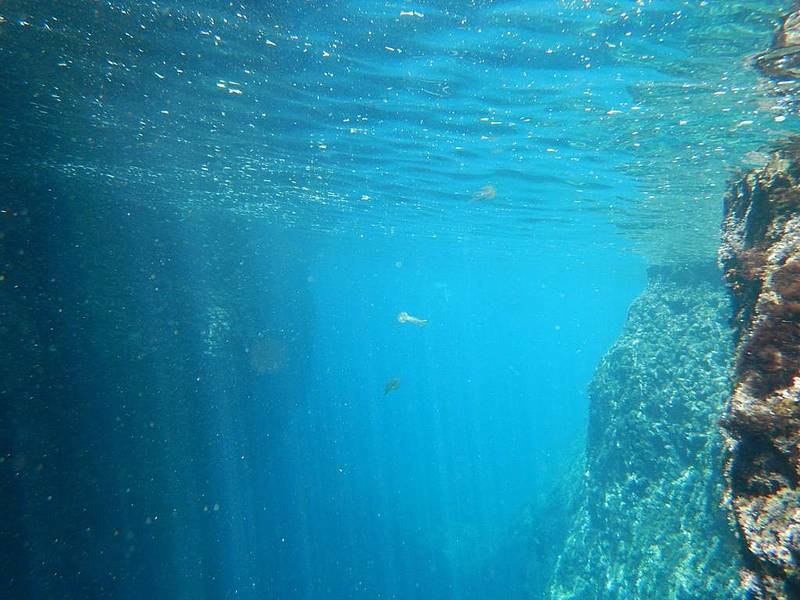 Your skipper doubles as a guide and snorkeling gear and a free minibar are included. 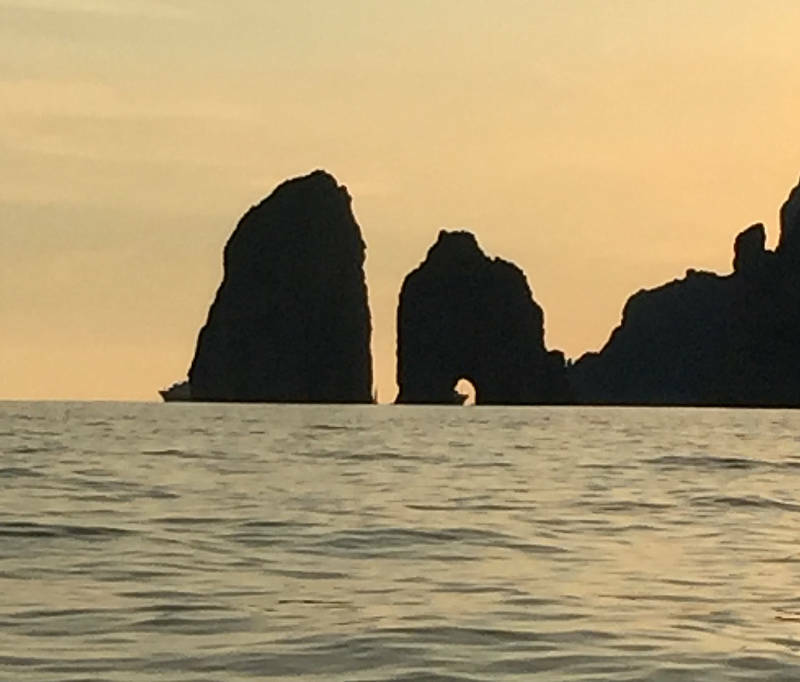 Speedboat tours depart from the port of Capri. 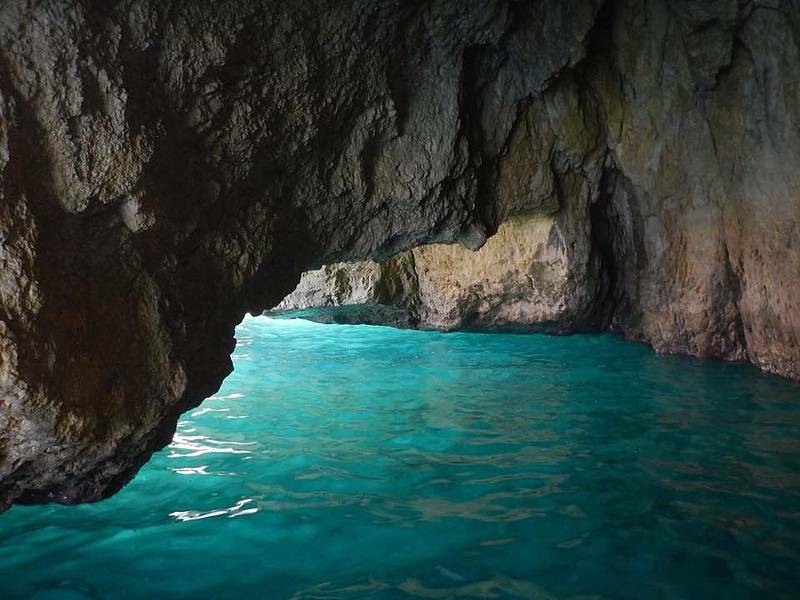 The meeting point is at Bar Grotta Azzurra in Marina Grande, at the port of Capri. 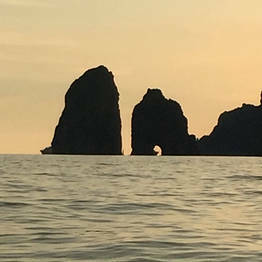 Panini with mozzarella, tomato, and basil, wine, champagne, and other alcoholic beverages available upon request and at an extra charge.